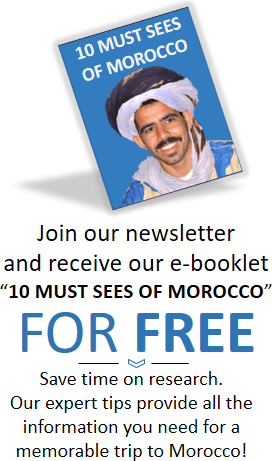 Are you a rock climber interested in visiting Morocco? 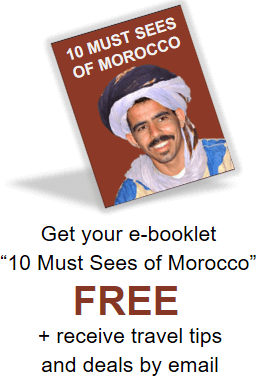 We sometimes get the question from rock climbers: are there any good places to climb in Morocco? The answer is, without a doubt, yes! 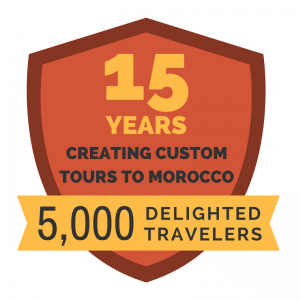 If you are looking for a serious climbing tour – we highly recommend using a company that we know and trust called Climb Morocco. They use Certified Climbing Guides and are able to help beginners through experts. They have consistently high ratings on TripAdvisor – check them out! Located in southern Morocco, these gorges are a wonderful destination if you are planning on visiting both Marrakech and the Sahara. Stop over for a night in the gorges to climb! 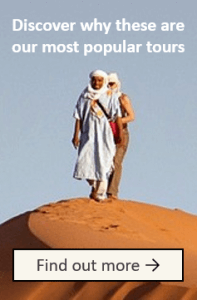 This is one of the top destinations for climbing in Morocco. 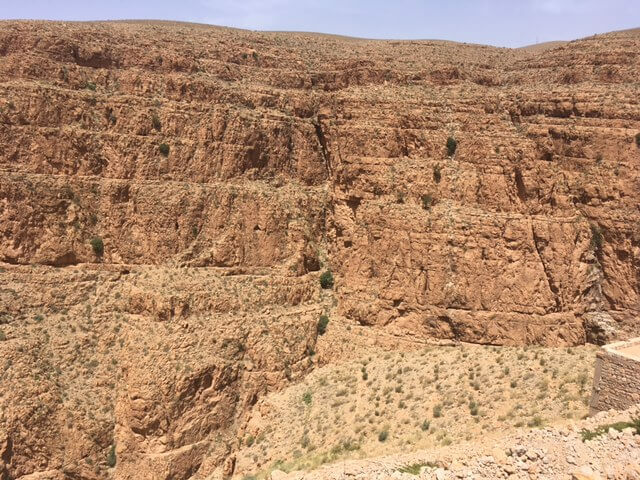 No matter what level of difficulty you are accustomed to, you will be able to find a suitable route for you at the Todra Gorge. There are many multi-pitch routes available here. If you are interested in climbing the Rif Mountains of Northern Morocco, stop at the blue town of Chefchaouen! Akchour is one area that you may be interested in taking a look at. There are a lot of possibilities for development here! This mountain is located in Southern Morocco, near the town of Tafraoute. It’s mainly known for its trad routes – of which it has plenty to explore and tackle! This climbing area in the High Atlas Moutains is perfect for people who are just beginning to climb. It has lovely views, and one particular advantage is that it isn’t too hot during the summer months. Let us know if you would like to add a day of climbing to your tour!